Vista Land & Lifescapes Inc. (VLL), one of the three listed firms owned by the country’s second richest man Mauel Villar, is offering fixed rate retail bonds with an aggregate principal amount of Php5 billion and an oversubscription option of up to Php20 billion. Interested investors can choose between five-year bonds due on 2023, which have an interest rate of eight percent per annum; or seven-year bonds due on 2025, which will give 8.25-percent annual returns. These interest rates are noticeably higher than the skyrocketing inflation rates recorded this year, which soared to a high of 6.7 in September and October. They are also higher than the latest available coupon rates of government-issued treasury bonds, which fetched only 5.5 percent and 5.75 percent for five-year and seven-year bonds, respectively. However, placements in these bonds are seen as more risky as they do not have insurance protection, unlike bank deposits. The company has yet to decide the price of the offer, but interested investors are advised to read company disclosures to know more about the offering. The offer period is scheduled on December 10, Monday, to December 14, Friday, after the company receives the Permit to Sell from the Securities and Exchange Commission (SEC). China Bank Capital Corporation will serve as the issue manager, underwriter and bookrunner of the bonds. The issuance of the bonds is scheduled on December 21, Friday. The Credit Rating Investors’ Services Philippines (CRISP) gave the bond offering a Bonds AAA rating—the highest it could ever receive. It cited “sustained leadership in the low cost and affordable housing market,” “strong financial performance,” and “strong management team and a successful operating model” as the main factors for the rating. “CRISP believes that VLL’s leadership in the low-cost and affordable housing market segments will be sustained as the economy continues to grow despite the recent challenges from inflation. CRISP is confident that VLL’s forward-looking management would be effective in cushioning the company from the negative trends that might affect the property sector in the short term,” the credit rating company said in a statement. VLL has five subsidiaries: Brittany Company, Crown Asia Properties, Inc., Camella, Inc., Communities Philippines, Inc., and Vista Residences, Inc.—all of which are engaged in property development. VLL is also the 45th largest listed firm by market capitalization as of end-November. It recorded a 12.4-percent increase in revenues in 2017 to Php34.8 billion from Php31 billion the previous year. Likewise, its profits jumped by 11.9 percent to Php9.1 billion from Php8.1 billion in 2016. 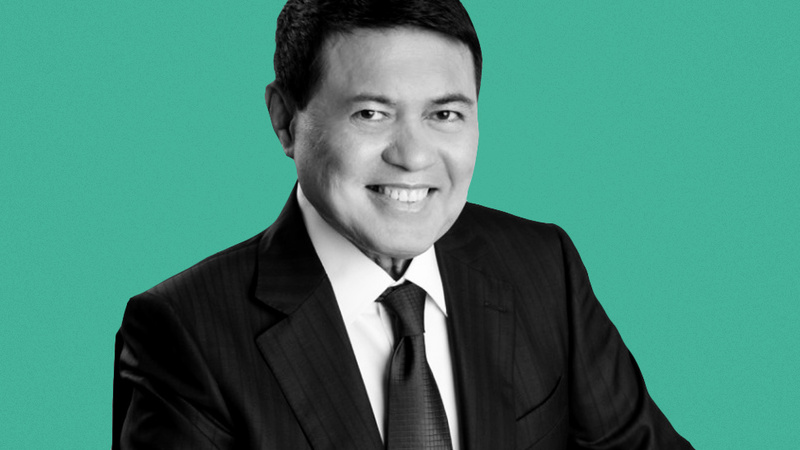 Villar, the chairman of VLL, was cited by Forbes magazine as the country’s second-richest individual, with an estimated net worth of $5 billion, which tripled from the amount last year.